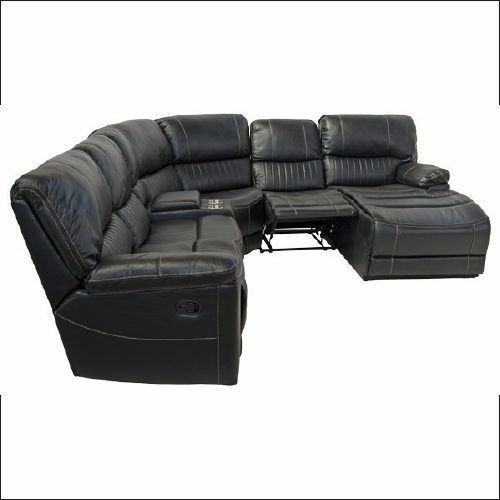 Bring home smooth and sleek style and ultimate relaxation with the AL010 Corner Recliner Suite. 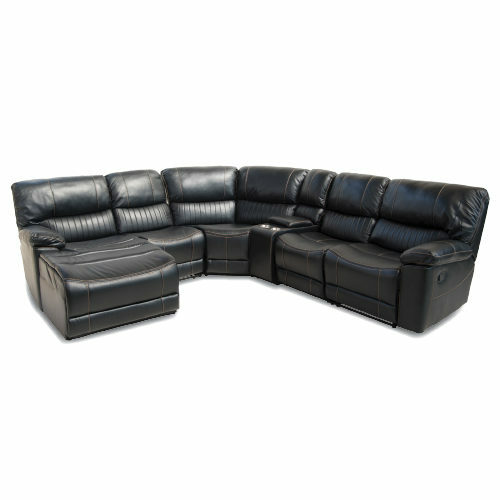 Upholstered in brown palomino with contrast stitching, this contemporary seating offers class and high-end comfort you won’t find anywhere else. With a 2 storage console featuring removable cup-holders, the AL010 is perfect for unwinding and watching a movie with family and friends. This corner suite even includes 2 manual lay-flat mechanisms. Add this stylish furnishing today and let your worries go. The versatile colour updates your living room style while letting you match with another décor seamlessly.